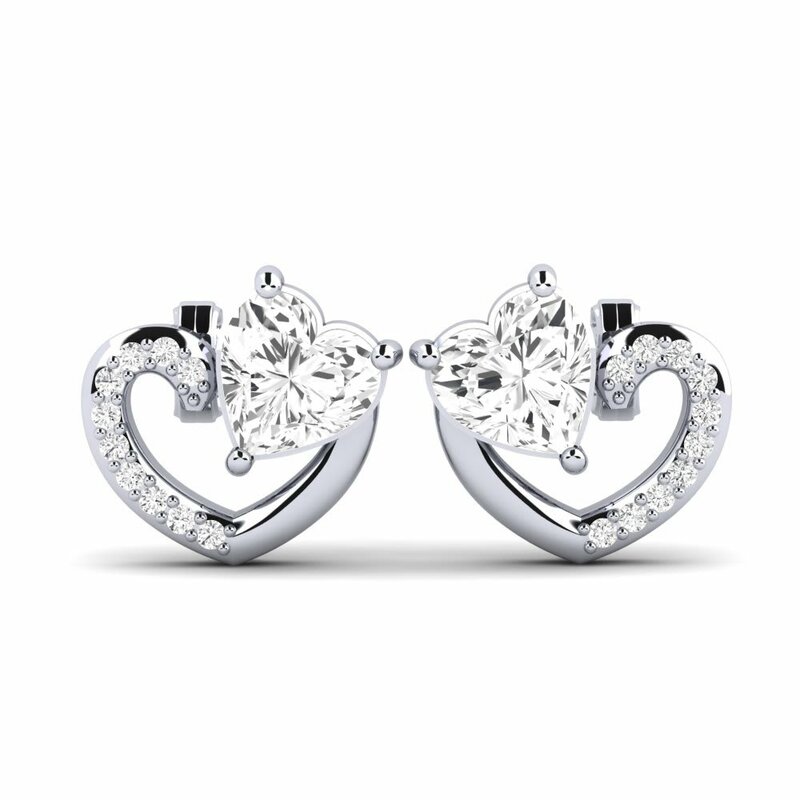 GLAMIRA’s extensive collection of earrings has something for every woman, regardless of her taste. This is jewellery for women who never to be at a loss for what to wear for a big night out or special family occassion. So why not shout out loud with GLAMIRA’s drop, hoop and stud earrings. 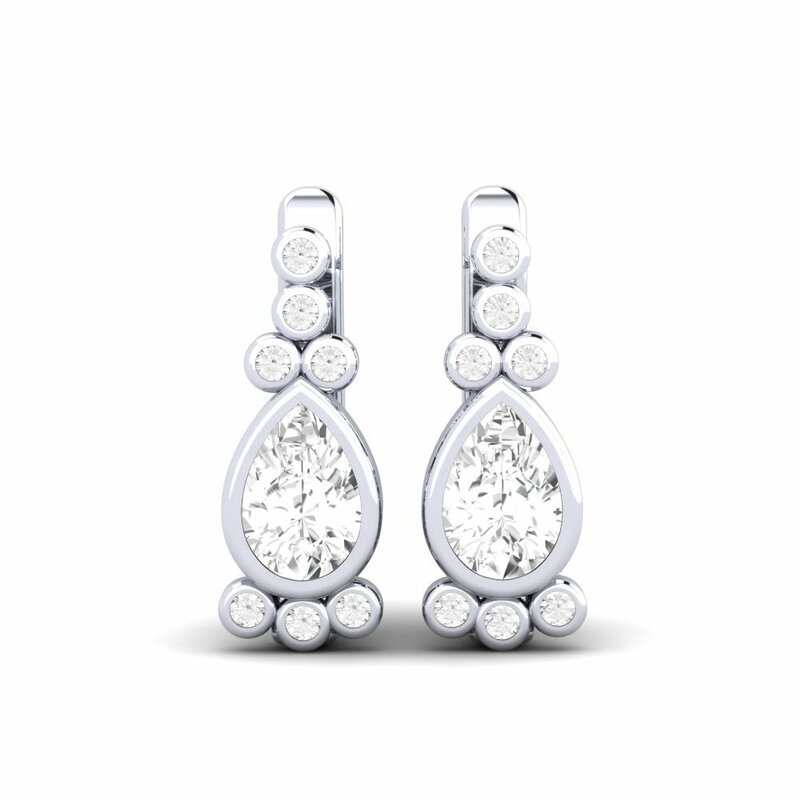 Or go for go for simple, beautiful style with GLAMIRA’s gemstones and alloys. For jus a moment, lend your ear to GLAMIRA! Can you hear a gentle voice, calling you to the world of gemstones? Fly in a peaceful Sapphire sky, or bather in the wondrous blue of Topaz. 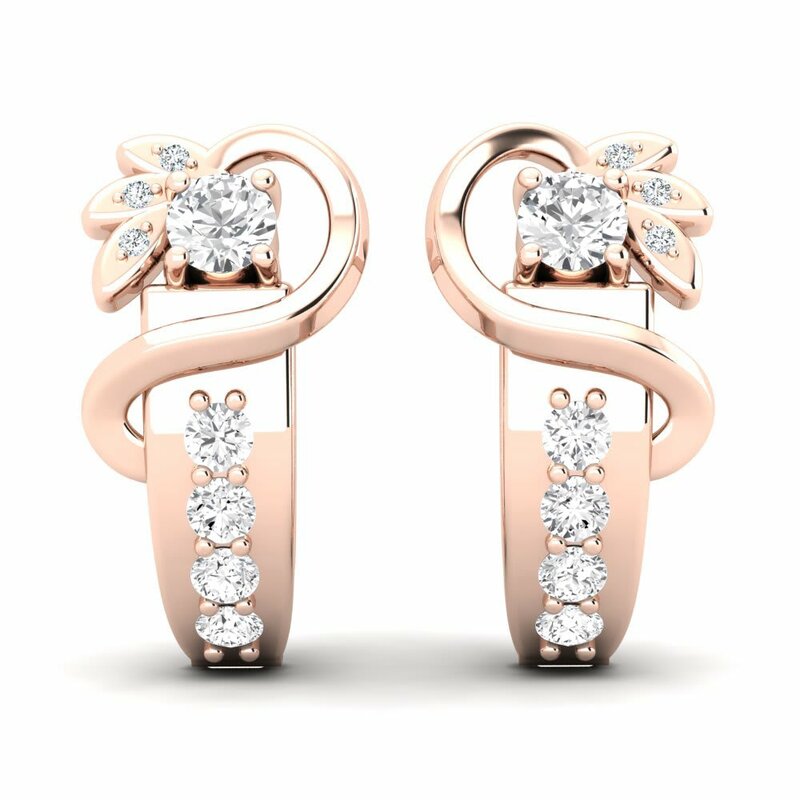 GLAMIRA sets fire to your imagination and lets you forget everything you have heard about earrings up until now. 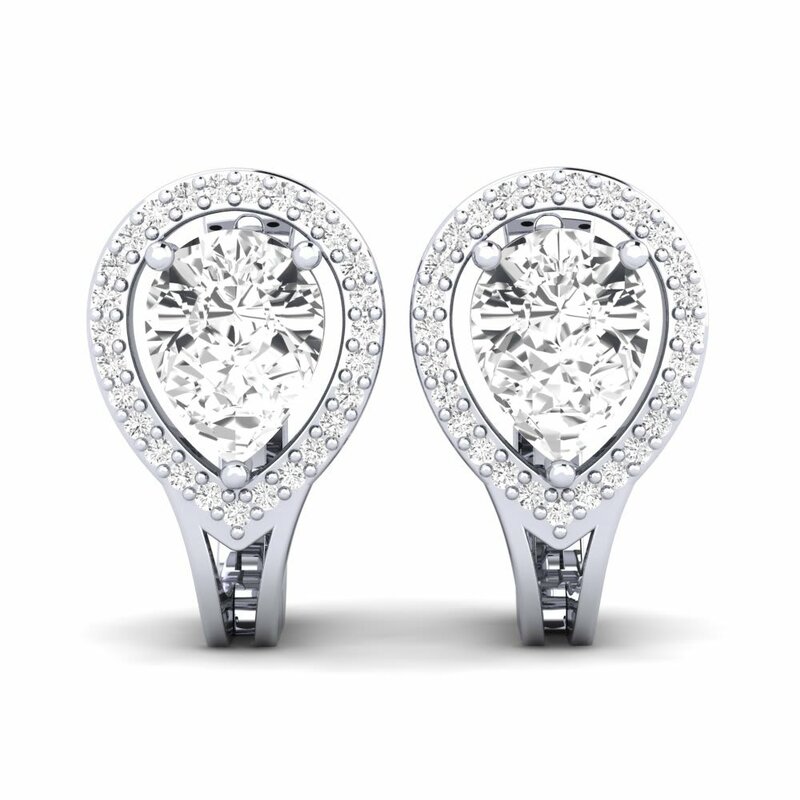 Incredible craftsmanship goes into every piece of jewellery made by GLAMIRA. Imagine a piece of art which falls from the sky, melts through a flower garden. Then suddenly, a pair of earrings appears! 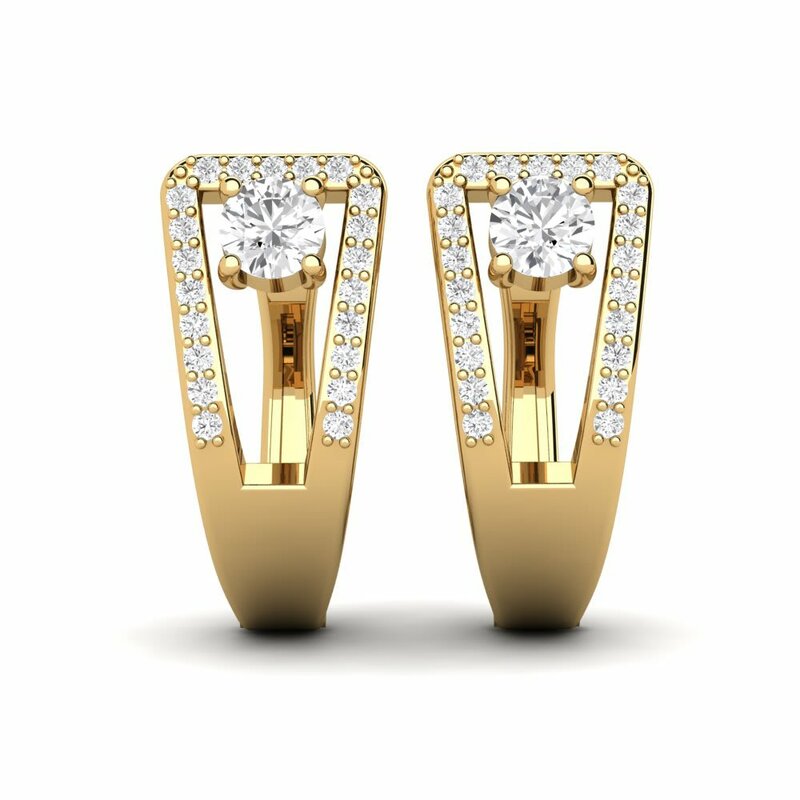 Regardless of whether it’s silver or gold earrings, choose the ones which speak to your soul and remind you deep inside, of who you are. GLAMIRA believes that there are no rules or restrictions when it comes to jewellery. This is a chance to run wild! It’s completely up to you to let your instinct guide you to your perfect colour, alloy and gemstones. Your imagination will be pushed to the limit! 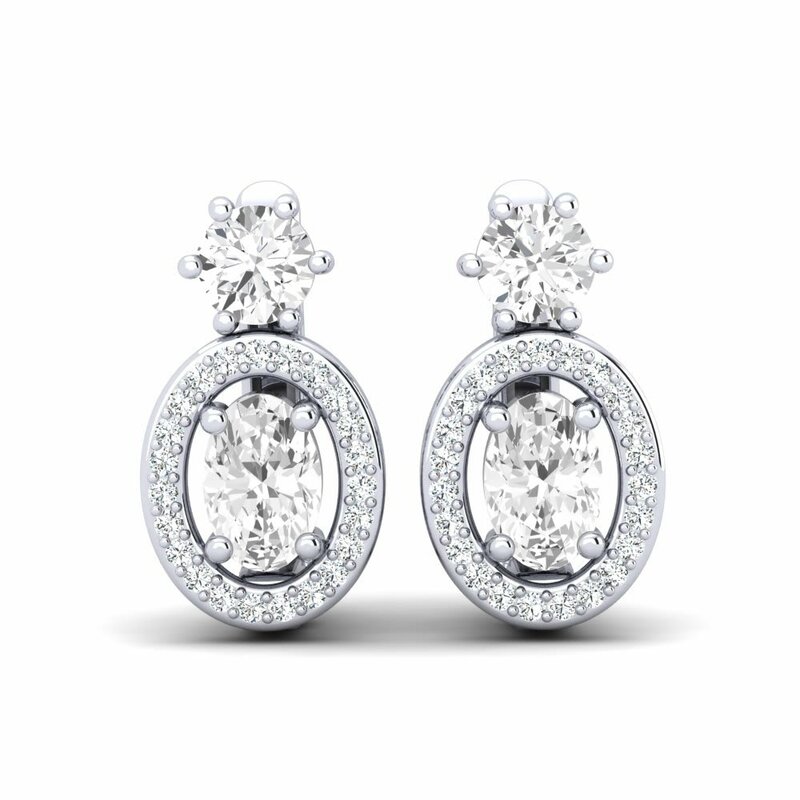 So take a leisurely look at GLAMIRA’s vast and beautiful collection of earrings, from diamond stud earrings, to hoop earrings. And as if all that wasn’t enough, GLAMIRA offer every design in all shapes, sizes and colours. Take inspiration from GLAMIRA’s earrings and be yourself; this is your chance to tell the world who you are.